This is how hipsters get ideas. 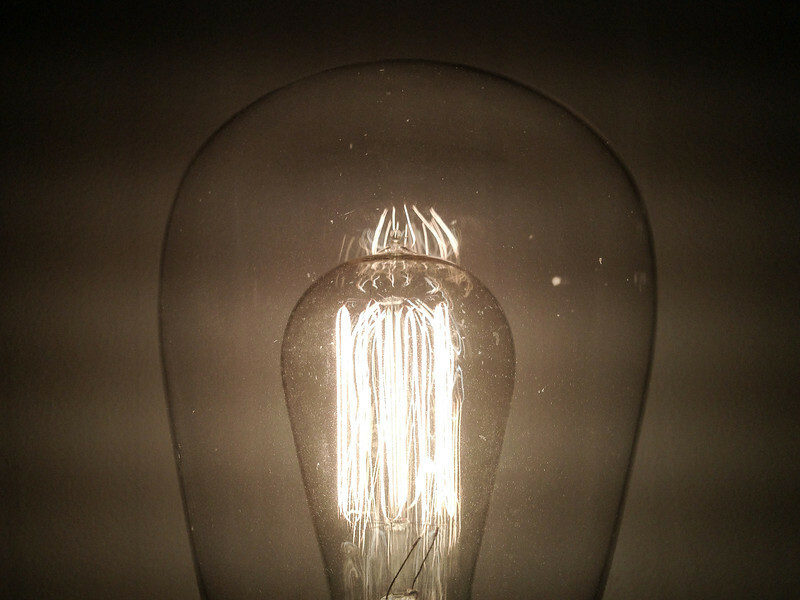 Only an old-fashioned, handcrafted, artisan light bulb will do. It does look cool, though. I actually really like these bulbs. I like these bulbs too. Nice shot.